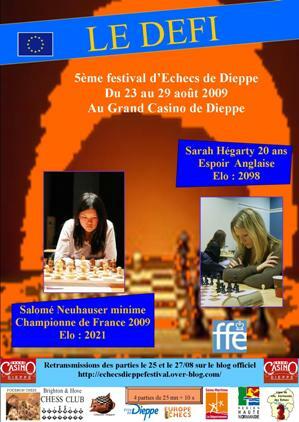 The 5th Chess Festival Dieppe will take place on 23rd-29th August 2009 at the Grand Casino de Dieppe. 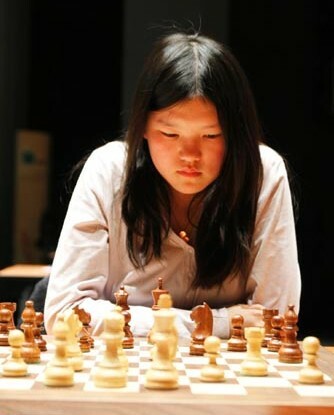 Among the numerous chess activities, the central event will be a rapid match between two young female players – Salomé Neuhauser from France and Sarah Hegarty from England. The match will consist of four games with the time control of 25 min + 10 sec increment, all games will be presented live at the Le blog de l’Echiquier Dieppois. “Hello, my name is Salome Neuhauser, I am 14-years old and I have recently won the French championship for girls under 16 in Aix-les-Bains. I am currently licensed with the club Châlons-en-Champagne. Last year I was in Evry where I worked with GM Arnaud Hauchard, before that my coach was Vincent Moret in Vandoeuvre. I am also attending clarinet classes at the conservatory and I like to play badminton.”, she shared with the match organizer Frederic Sellier. 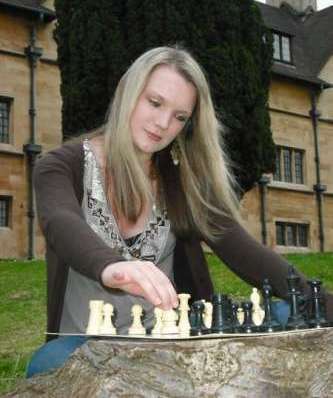 “I began playing chess at primary school when I was seven years old as my brother’s were members of the chess club. This helped me a lot because I was ambitious and always wanted to beat them. I then unexpectedly won the U.K Chess Challenge U7 section and realised my talent for the game. Following this I was contacted by Blue Peter who wanted me to appear on the show with Garry Kasparov. He was my idol and this was an amazing experience; one of the best days of my life. I then carried on playing competitively and studying hard. This meant I was selected for the England team and started traveling all over the world. News courtesy of Europe Echecs and Pokemon Chess.